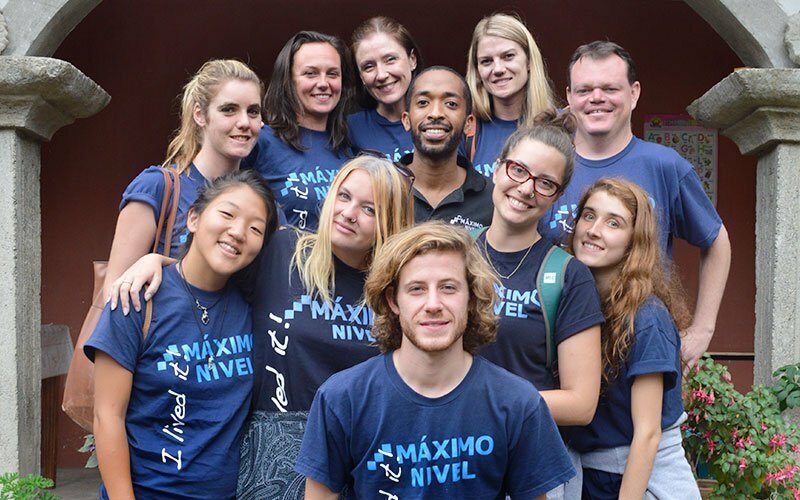 Founded in 2003, Maximo Nivel is a leading organization in study abroad and educational travel. We are an internationally accredited organization with 4 locally based institutes in 3 of the most beautiful countries in the world—Costa Rica, Guatemala. and Peru. At Maximo Nivel, we strive to set ourselves apart and provide the best education and travel experiences in Latin America, as well as top-notch client service and great home base facilities. We work with more than 5,000 students, volunteers, clients, and travelers every year. Our success is based on our commitment to quality and the highest level of client service. At Maximo Nivel, we continuously invest in professional staff and first-class facilities to ensure you have a great experience! We follow the Standards of Good Practice from the Forum on Education Abroad and the Forum’s Code of Ethics for Education Abroad. Maximo Nivel was founded by Giovanna Nakamine (Peru) and her partner Ken Jones (United States) in 2003. We opened our first institute in Cusco, Peru and set out to create a true intercultural center with an emphasis on high-quality education, international travel, community service, and the client experience. Today, these are the qualities that still define Maximo Nivel in everything we do. 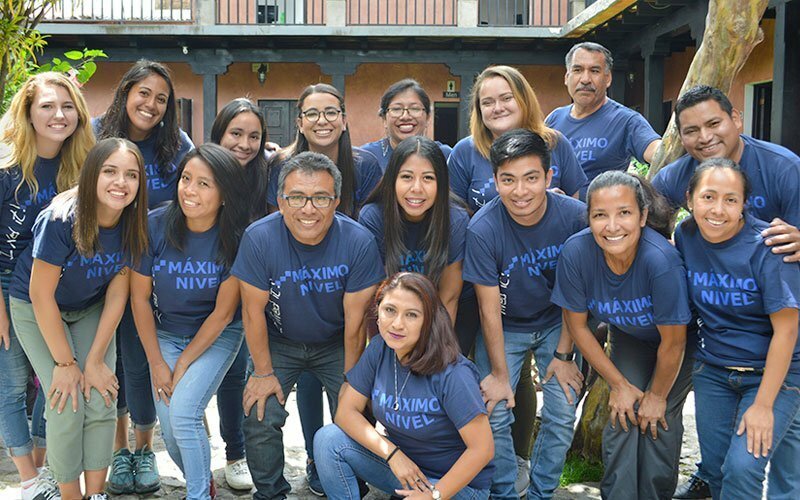 The Maximo Nivel organization expanded in 2006 to San Jose, Costa Rica and then to Antigua, Guatemala in 2009, with both locations offering the same high quality programs. In 2013, Maximo Nivel merged with COSI—Costa Rica Spanish Institute, an organization with 20 years experience in Costa Rica. This merger added a fourth institute at Manuel Antonio Beach. We still live by the same ideals that guided Maximo Nivel’s inauguration. 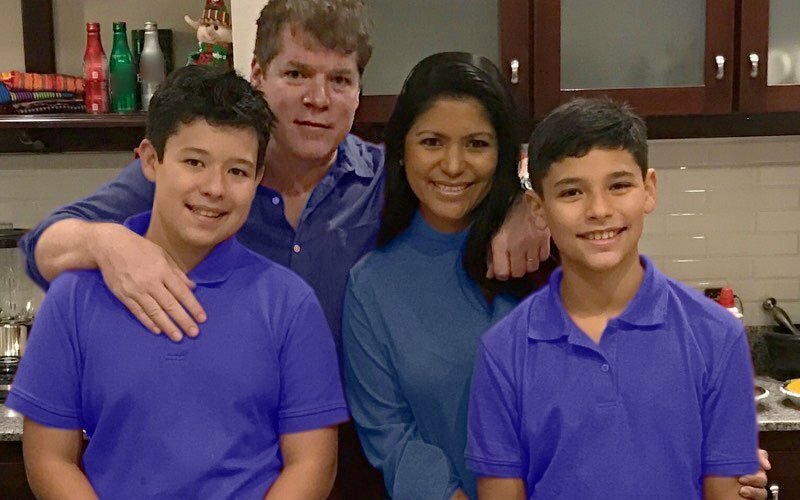 Giovanna and Ken, and their two boys, Michael and Nico, are now based in Costa Rica and remain directly involved in the day-to-day operations of the organization. Our commitment to educational excellence and the experience we deliver to every person who walks through our doors are still the determining factors in how we run every aspect of our programs. We continuously invest in our professional team and our first-class facilities to ensure your overall experience at Maximo Nivel is nothing short of excellent! In each country, Maximo Nivel has a dedicated, multilingual team available 24/7. Our team reflects our multicultural world with people from Africa, Asia, Australia, Europe, Latin America, and North America. All of us have evolved from young learners into global citizens, and we love to share our knowledge and experience and to provide personalized service and attention to everyone who joins a Maximo program. All of our instructors, field managers, and directors have excellent credentials in their respective fields—including linguistics and culture, travel and hospitality, sociology, biology, business, and emergency management. We are experts and there is nothing better than helping others become experts too! 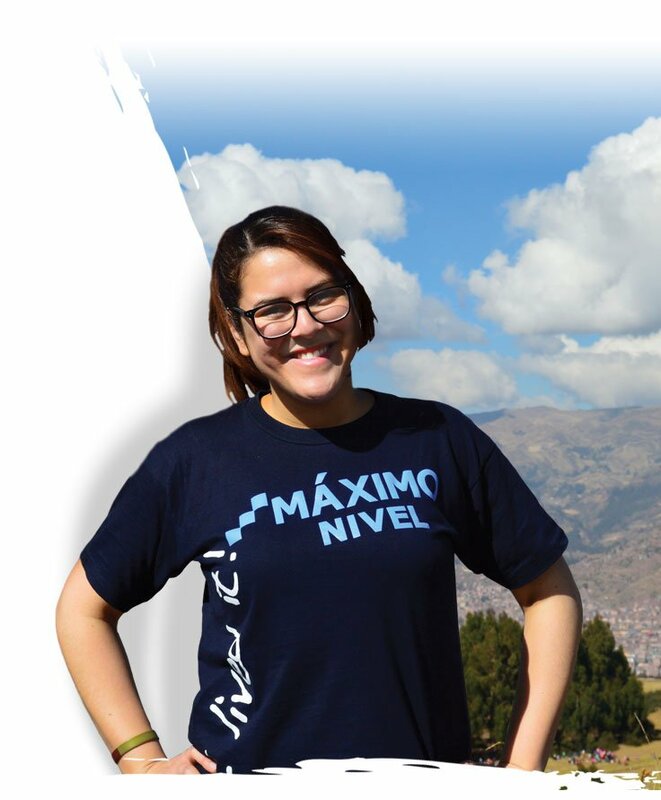 Maximo Nivel is a professional, ethical, and hardworking organization that is completely dedicated to providing a great experience to every student, participant, client, faculty leader, and partner who joins us.